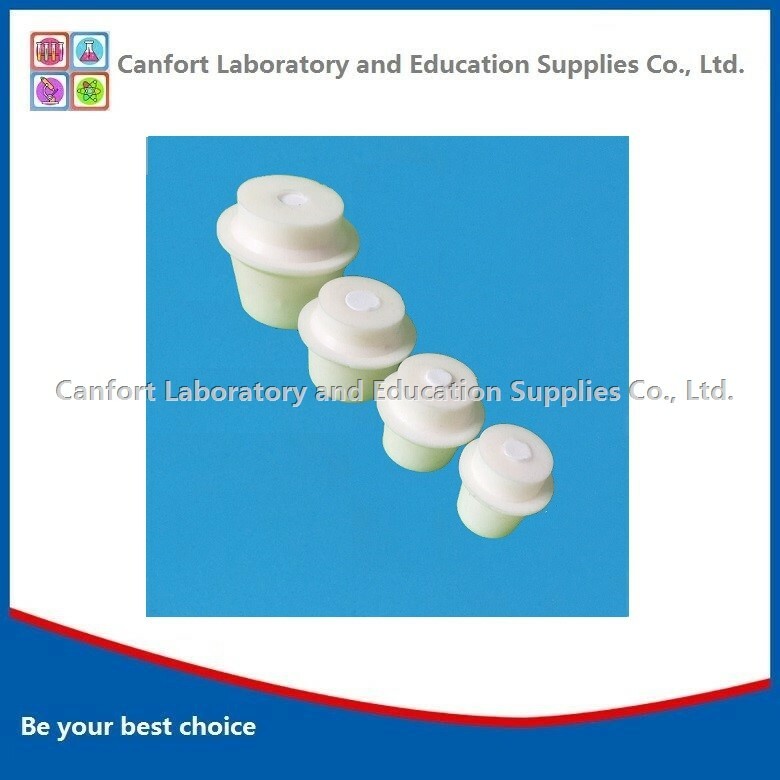 A magnetic stir bar (stir bar) is the magnetic bar placed within the liquid which provides the stirring action. The stir bar's motion is driven by another rotating magnet or assembly of electromagnets in the stirrer device, beneath the vessel containing the liquid. 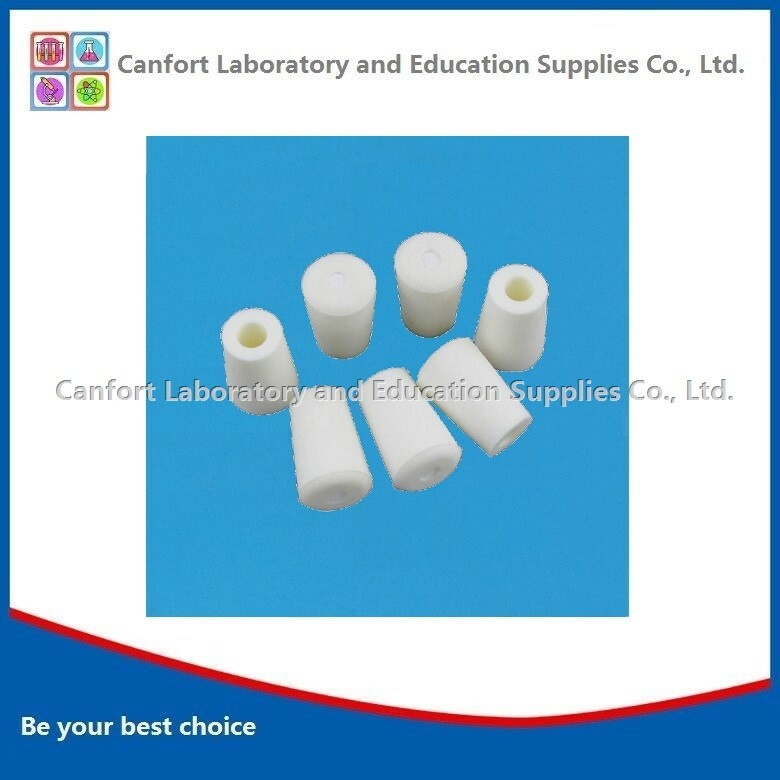 Magnetic stir bars are typically coated in PTFE (Teflon), the coatings are intended to be chemically inert, not contaminating or reacting with the reaction mixture they are in. They are bar shaped and often octagonal in cross-section (sometimes circular), although a variety of special shapes exist for more efficient stirring. 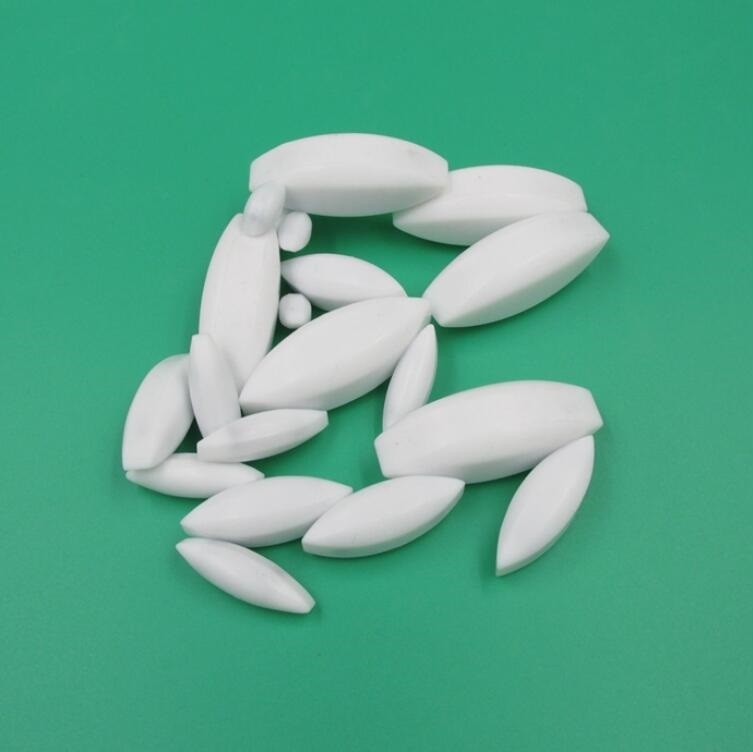 Most stir bars have a pivot ring around the center on which they rotate. The smallest are only a few millimeters long and the largest a few centimeters. 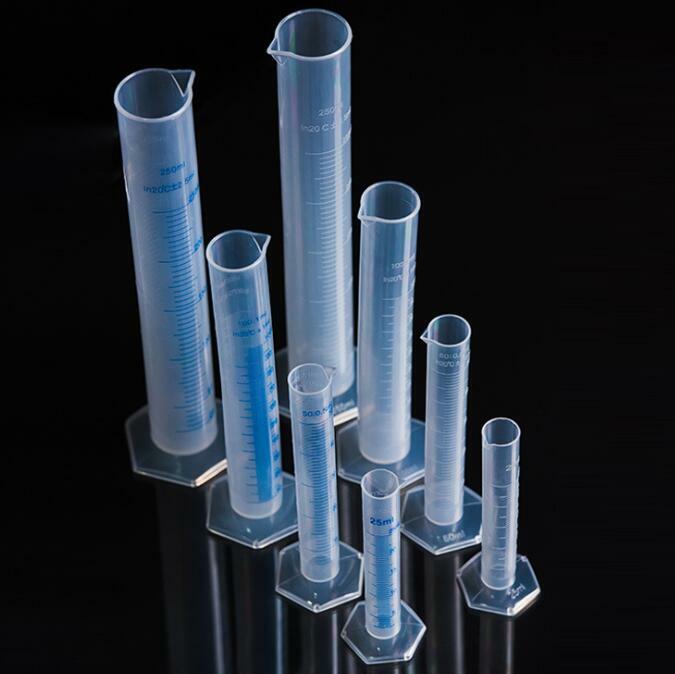 A magnetic stir bar retriever is a separate magnet on the end of a long stick (usually coated with PTFE) which can be used to remove stir bars from a vessel. 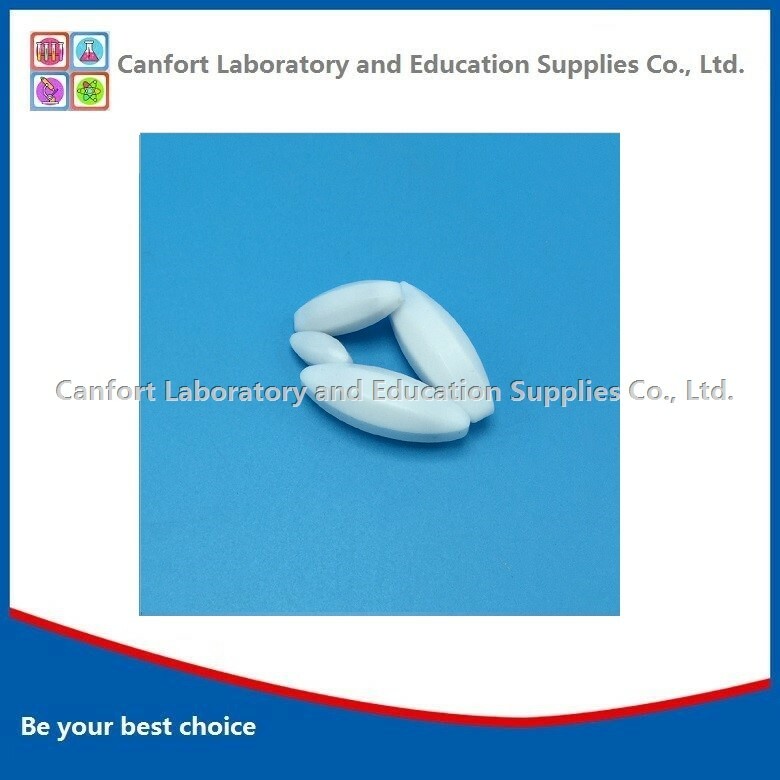 More useful information about Magnetic stir bars. 1, Rapid response is assured. The usage of indicator paper. 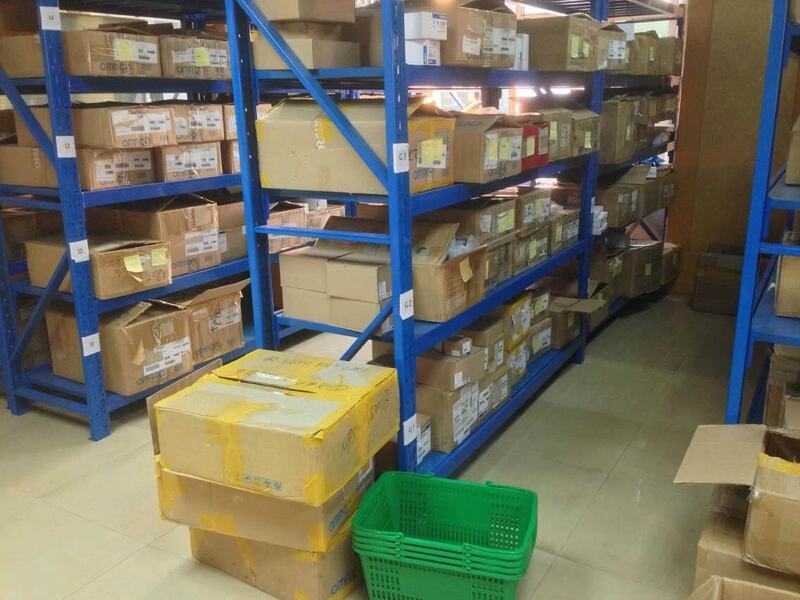 Add：No.66, Shilian road, Panyu district, Guangzhou city, China. 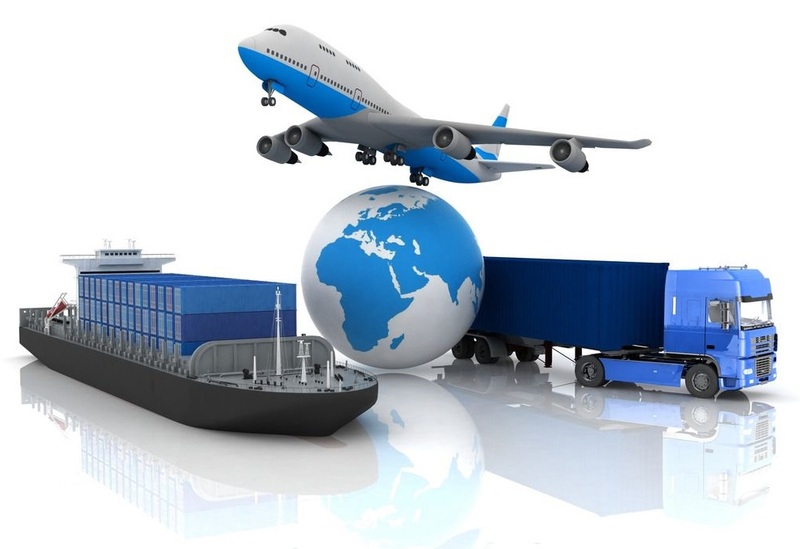 Factory Address: No.66, Shilian road, Panyu district, Guangzhou city, China. 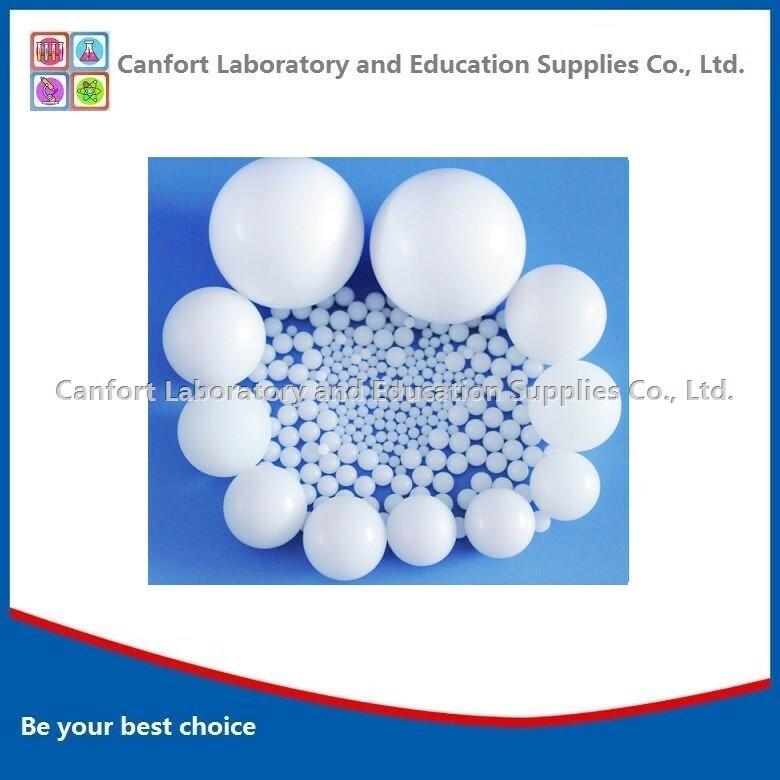 Copyright © 2019 Canfort Laboratory and Education Supplies Co., Ltd. All Rights Reserved.